If someday you get up and while seeing mirror you observed that your current look is no more represent you than you truly need to change your hairstyle. 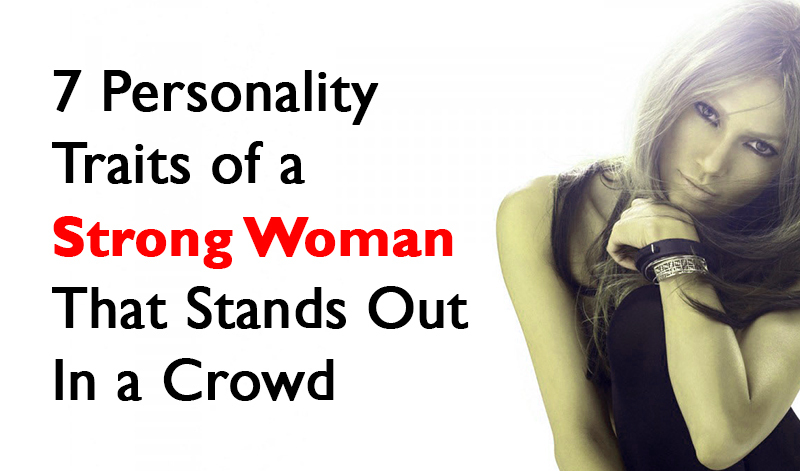 This is because the hairstyle you have a direct and strongest effect on your personality. Hairstyle gives you the fresh look that you are looking for so what is needed is to have a new fresh hairstyle. But this might not be that easy as it looks because women often get confuse while deciding which hairstyle to choose as they are uncertain that whether the new look will suit them or not. 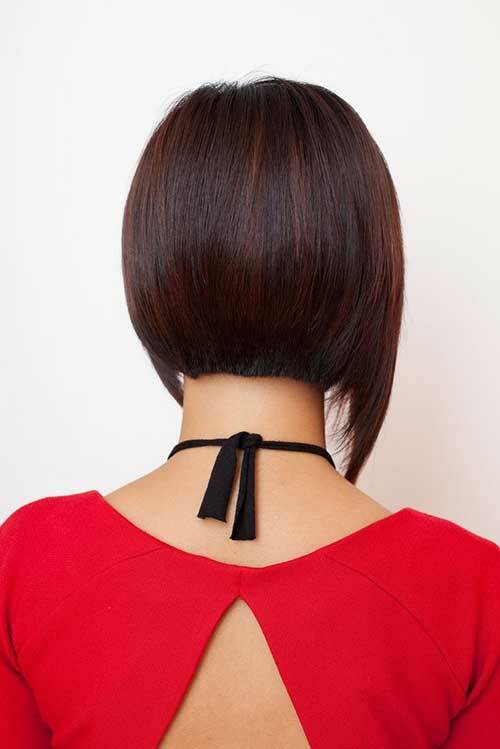 Women with straight short hair often find it difficult to change style while women with loner hair are at more ease while deciding the hairstyle. Playing with hair is the job of professional hair stylist but a little sense of what suits you will certainly help you in designing your own hairstyle that suits you the most. This article will surely help women with short hair to choose the best option according to the face and personality. Here are the some of the popular short feminine hairstyles. Julianne Hough is an American actress, singer and ballroom dancer who gained lot of fame and women follow her style anxiously. Her short hairstyle got lot of fame and is one of the most opted options for women with short hair especially those women who are under 30. 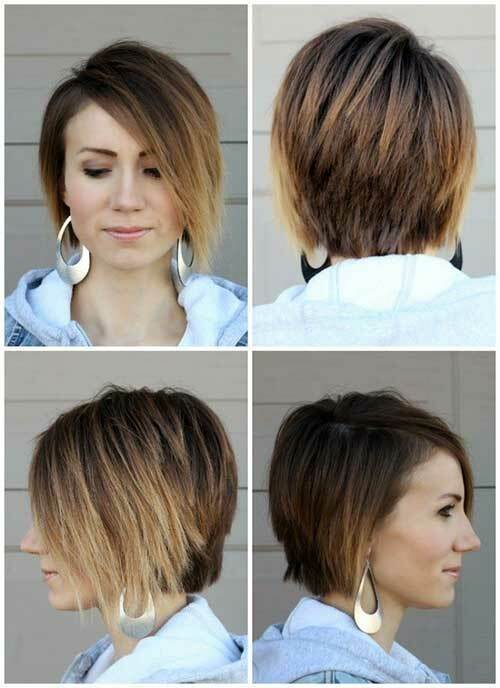 A pretty hairstyle that is a best example of how razor cut layers can do wonders with short hair. 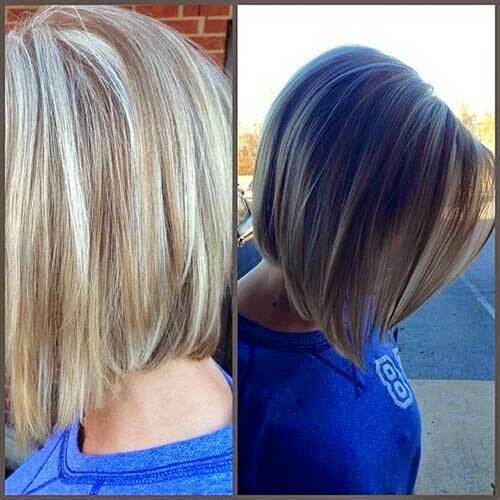 The razor cut layers are best set with the platinum and blonde tone that goes best with women with pale skin tone. This sort of hair style is best suited to short hair women with square, heart, oval and round faces as the hair fit well with the face. Another charming and popular short hairstyle is of all famous Taylor Swift. People who follow Taylor Swift know that her hairstyles are worthy to be tried. And this time she has got a short hair style that can be followed by short hair women. Her side parted short hair cover the forehead while bangs give pretty and attractive look to the sides. This hairstyle will go best with women having little dense skin tone and straighter hair. Don’t worry of you don’t have straight hair you can get them straight through straightener. 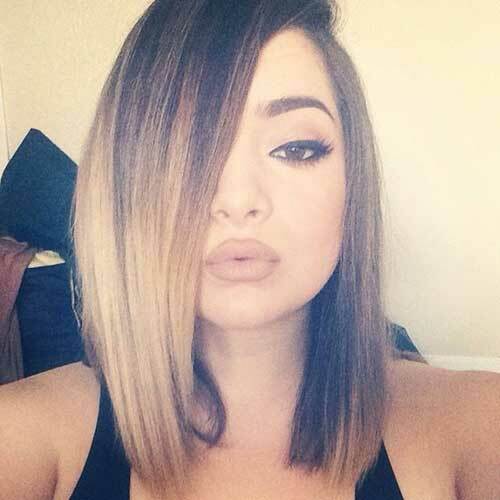 Truly gorgeous style for pure straight short hair that makes your half face covered with hair to give a pretty look to your overall personality. 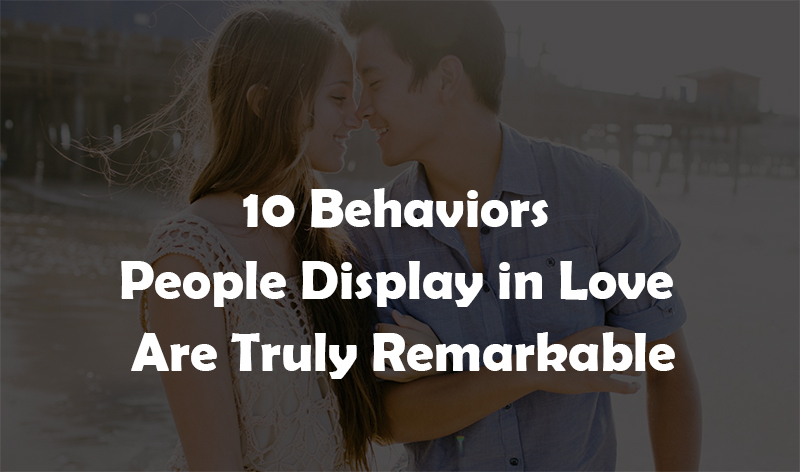 It’s a popular hairstyle that women with short hair like to wear.